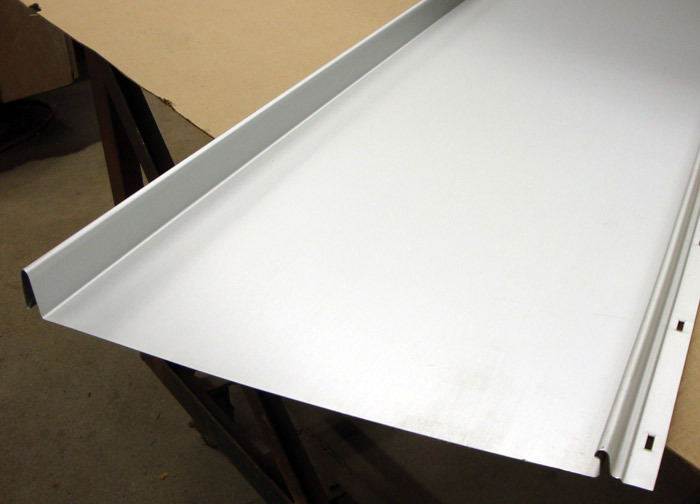 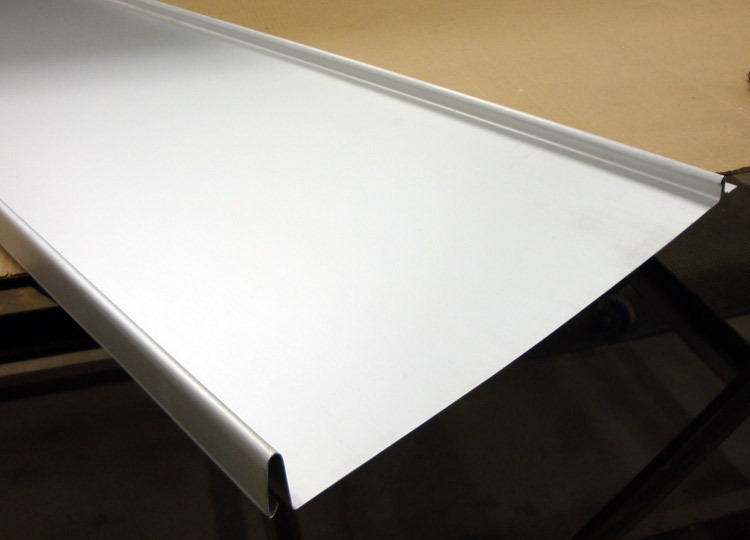 The RSM-1 is a concealed fastener panel system which has NO CLIPS. 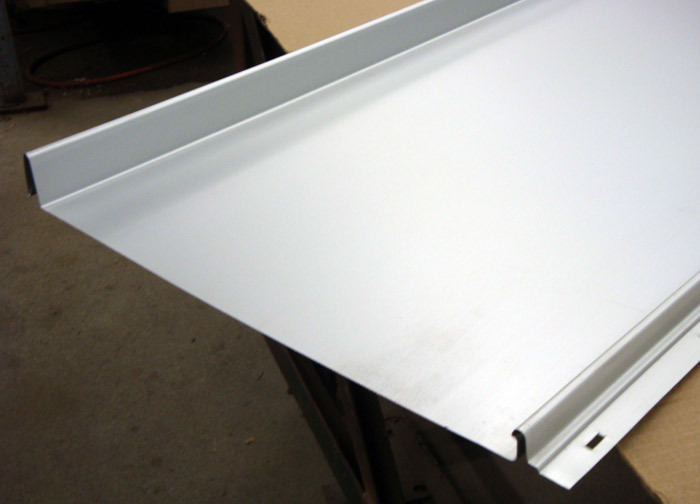 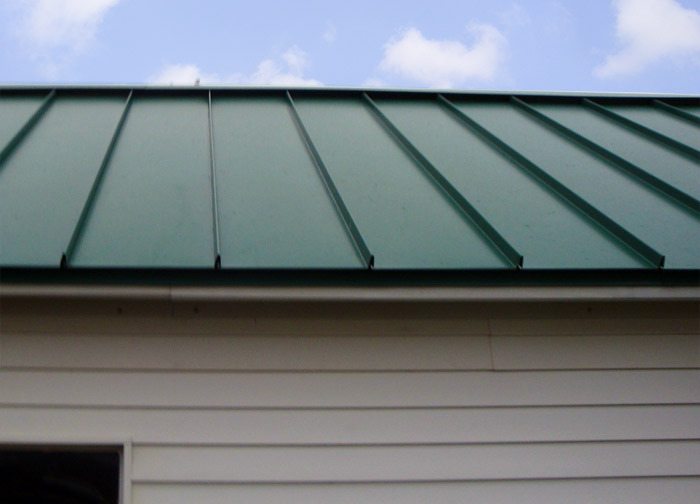 It’s one of the most easily installed panels on the market. 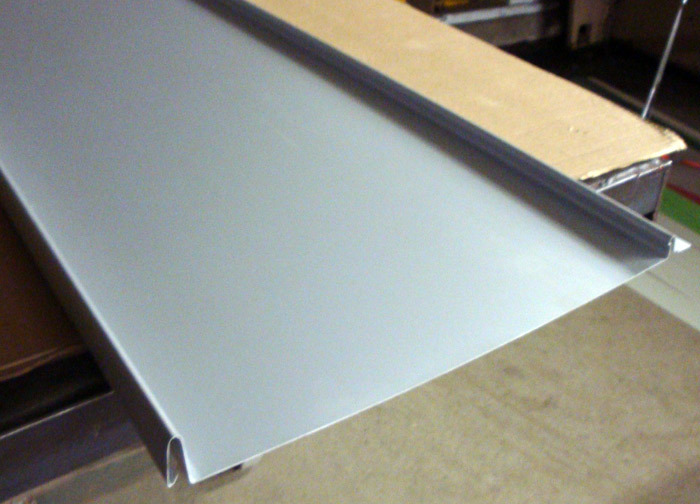 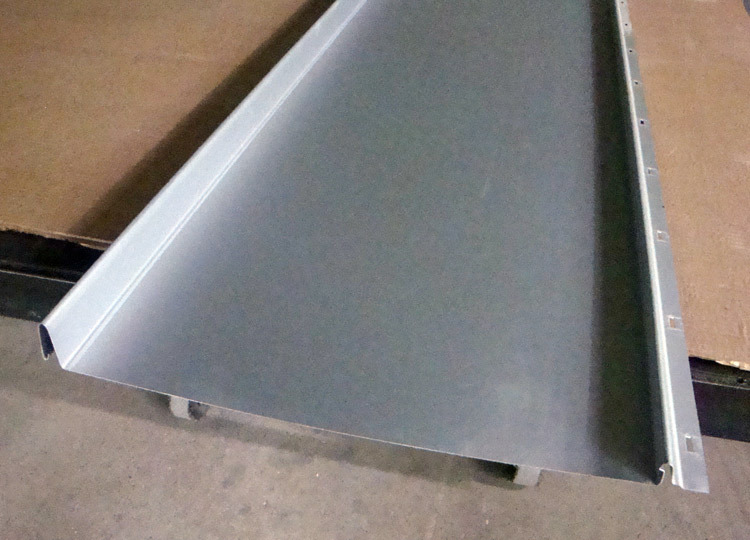 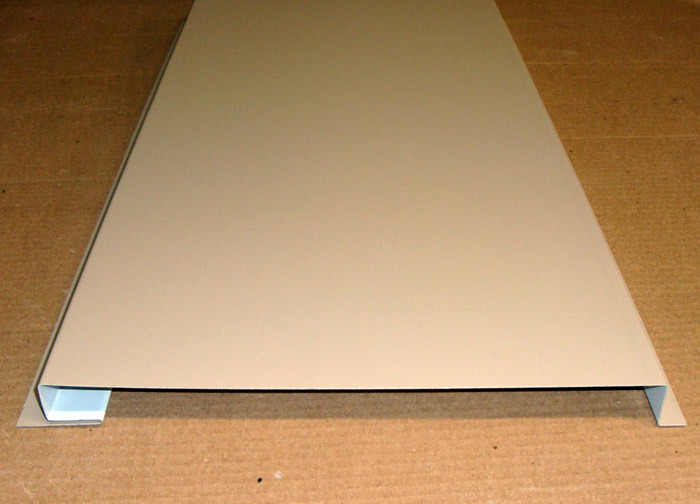 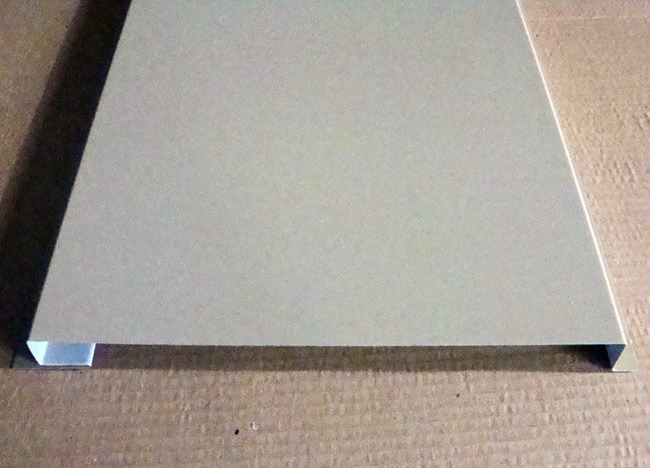 Widths of 11”, 15” or 19” is a great residential and light commercial panel.